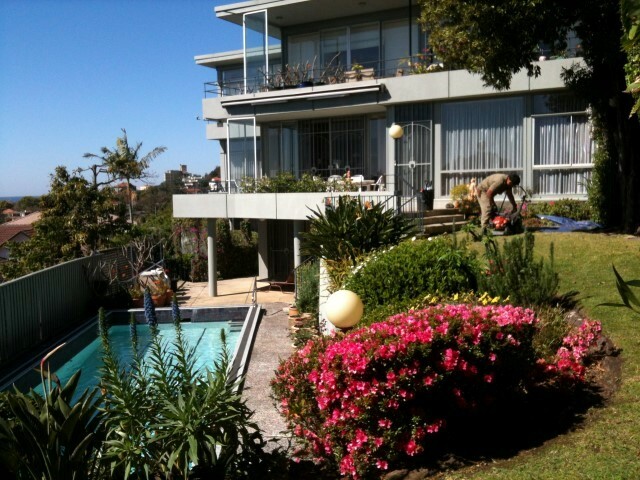 A wide array of high-quality gardening and maintenance services. 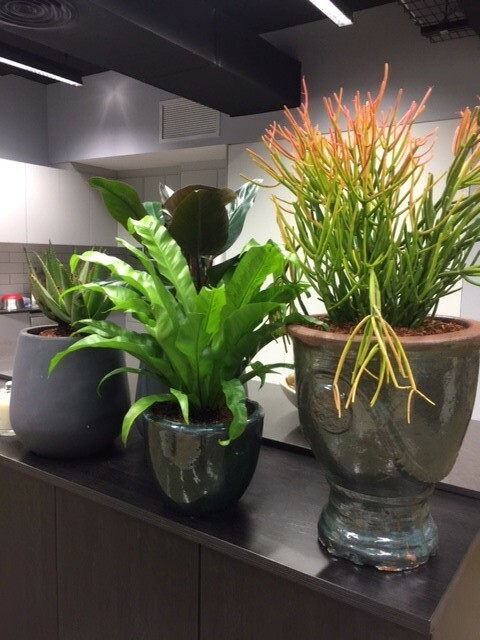 We’re dedicated to working with you to create the greenery that works best for your space and your needs, regardless of whether it’s a commercial area or your personal home. We’ve lived and worked in Sydney’s Eastern Suburbs for decades, and by now we’re pretty familiar with the area! 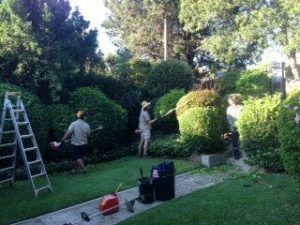 We will respond quickly to your call, sending our expert team to analyse your gardening needs and provide a quote for our services. 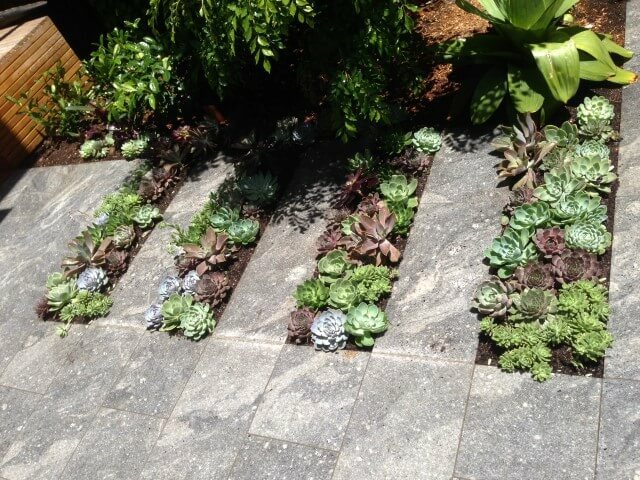 We’re dedicated to ensuring we quickly and efficiently tailor our services — and your finished landscape! — to your needs and your vision, creating a garden personalised for your lifestyle. 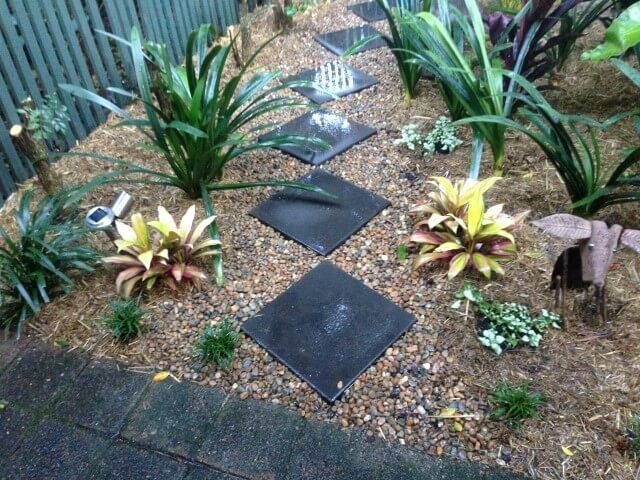 We pride ourselves on our experienced and highly-qualified landscape and gardening experts. 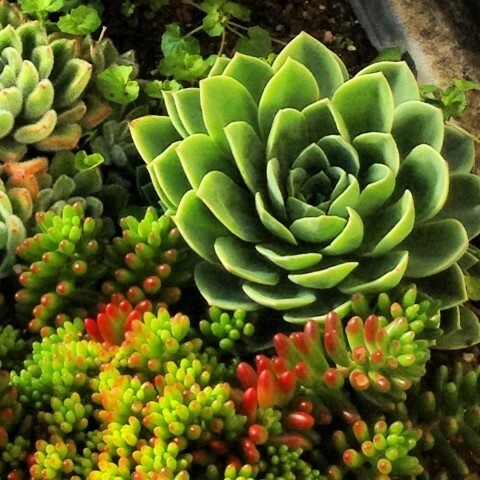 We know all the secrets to creating a garden you’ll love, no matter the size, shape, or location. We work closely with you to understand your vision and your space. This allows us to ensure we’re fulfilling all your gardening needs and providing the services you require. We start with a comprehensive horticultural analysis of your landscape and provide an immediate and detailed quote based on your needs. 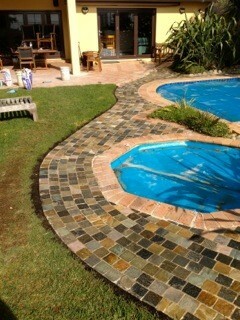 This enables us to assemble a customised team of skilled specialists for your garden. 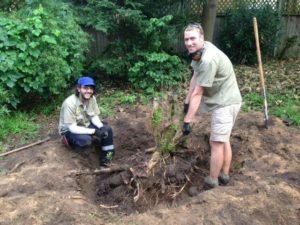 We’re committed to finding the people and skills to complete your landscape to the highest standard. Our innovative ‘Garden Management Report’ is provided to you every time our lawn and garden maintenance teams visit. 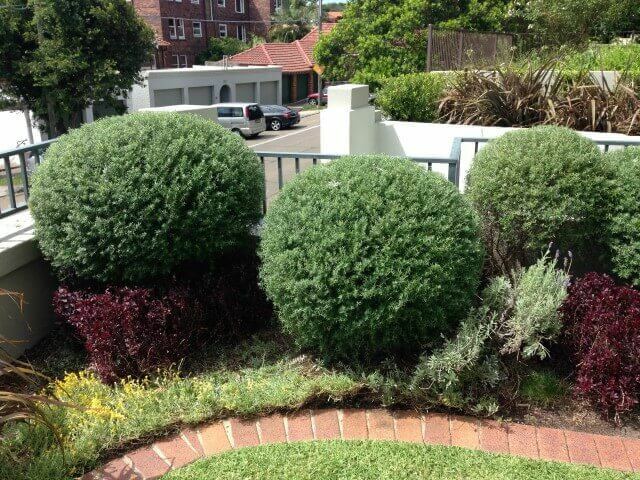 This detailed report explains what gardening services we’ve completed. We also provide advice for ongoing maintenance, and suggests a schedule for further visits and continuing garden development. With the flexibility of our tailored teams, detailed assessment and ongoing reporting, we’re highly equipped to fulfil your gardening needs. 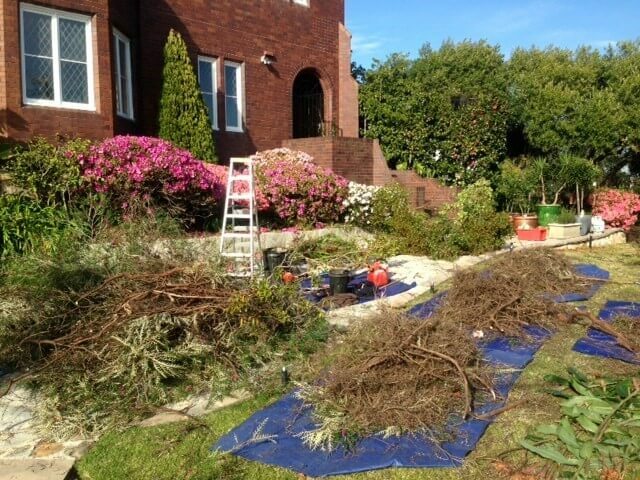 Whether your space is small or large, personal or commercial, we adapt to provide the gardening services you need. We cover every facet of horticultural development you may need in our range of lawn and garden maintenance services. From general maintenance through to plant health and soil revitalisation, we have the knowledge to deal with any and all concerns. No matter what you need, our range of services will help you achieve the garden of your dreams. 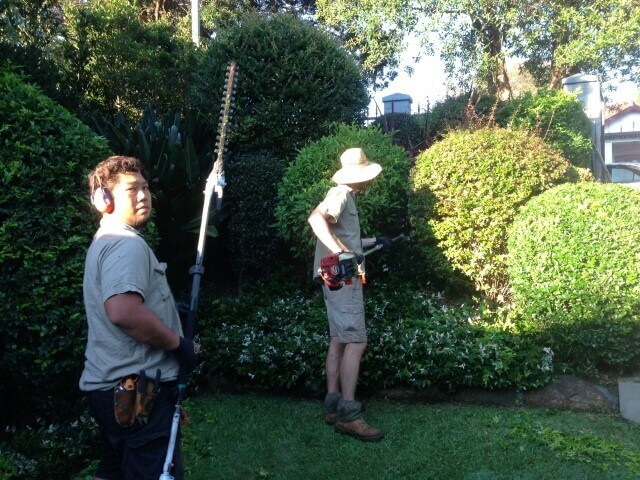 No matter what your gardening needs are, our skilled Coogee gardeners can help. 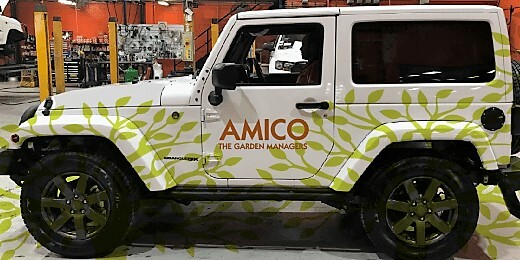 Whether you’re looking to tend or transform, call Amico today on 1300 – GARDEN (1300 427 336) or drop by our office to speak to a professional and start on the path to a better garden.